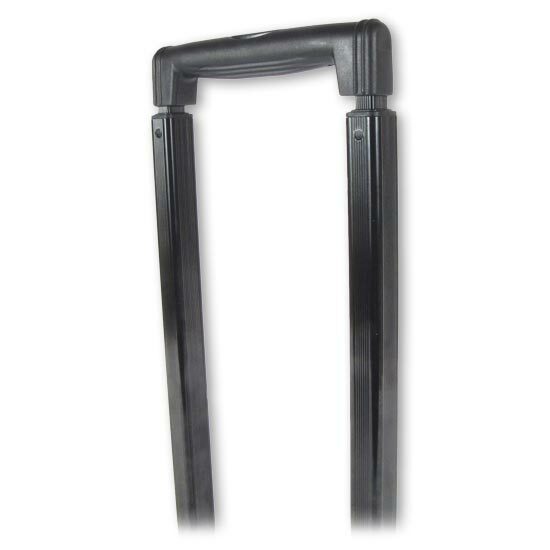 Black replacement telescoping handle (square tube style) for Roto-Roller Tool Cases ONLY. Plastic topped handle extends to 41". Fits these tool cases: Newer square tube WLLB/G, WXLB/G Tool Cases ONLY.